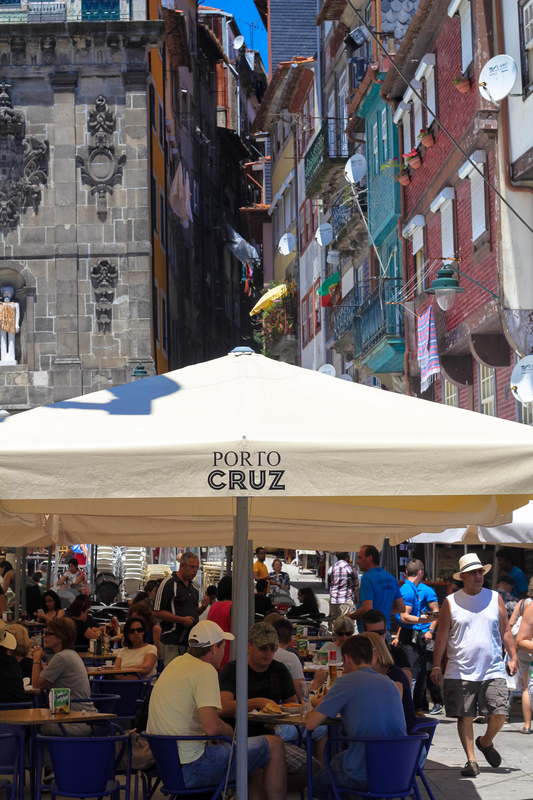 Set gracefully at the bank of Rio Douro, Porto rises steeply upwards with orange-hued roofs chaotically spread among the narrow streets of the old town. 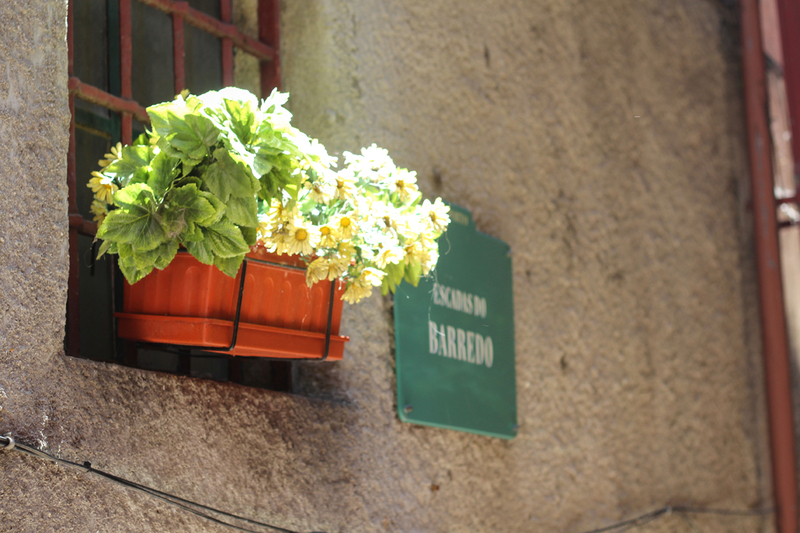 It is a romantic little cities with a lot of medieval flavour. 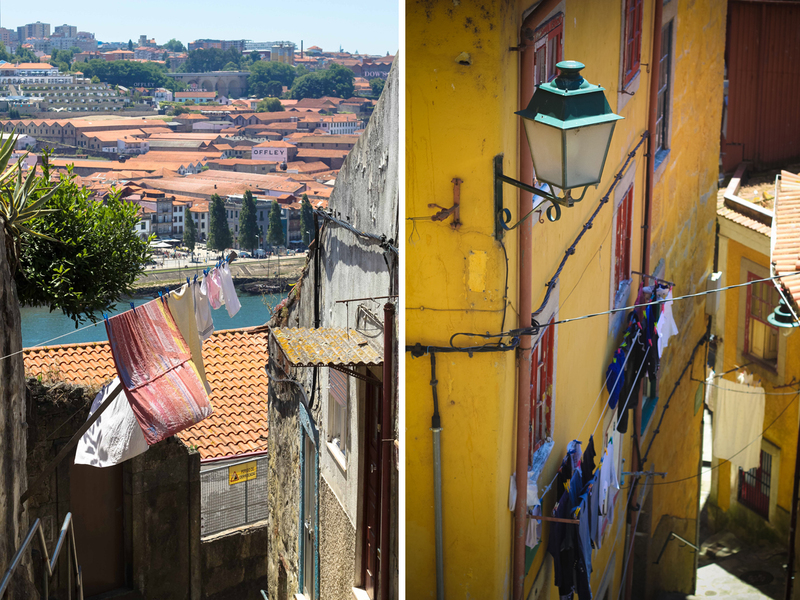 We walked through the narrow and steep streets checking out old relics, towering churches, abandoned monasteries and vibrant river-side of Ribeira. 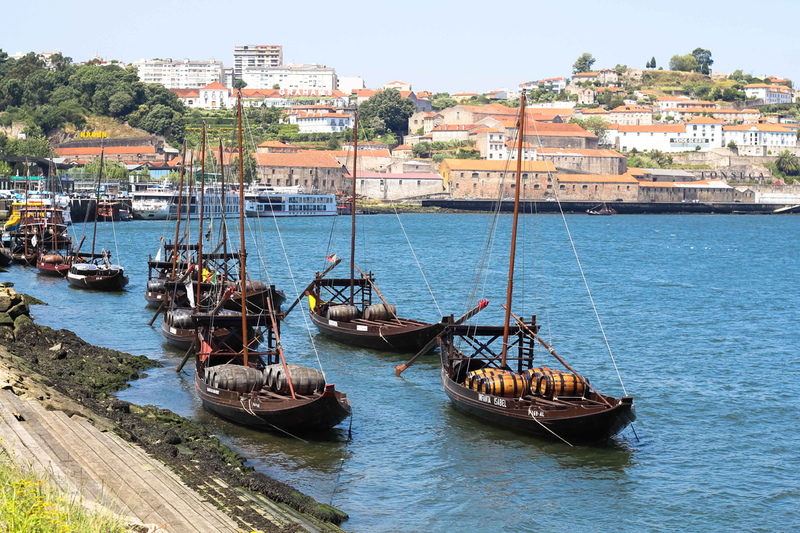 Across the Douro, is Vila Nova de Gaia, an equally charming town dotted with wineries. 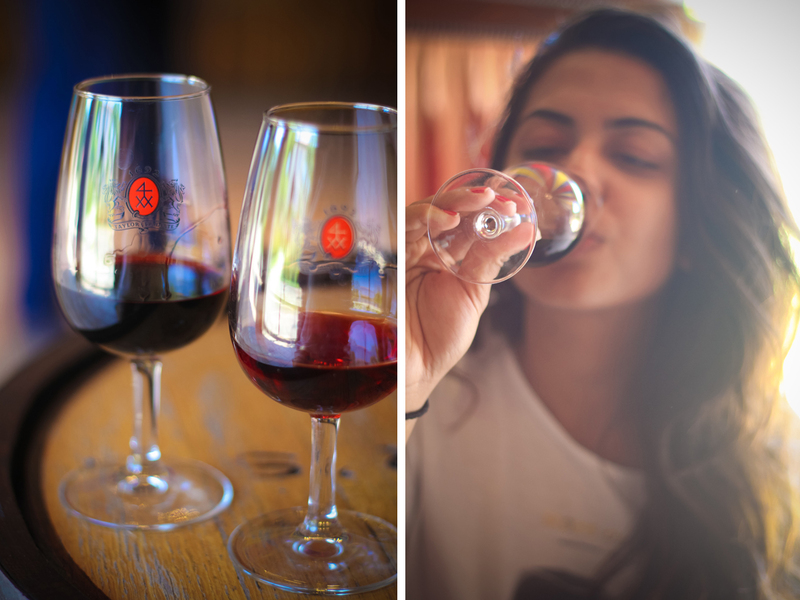 And let’s be honest: we really only came to Porto to drink good port wine. 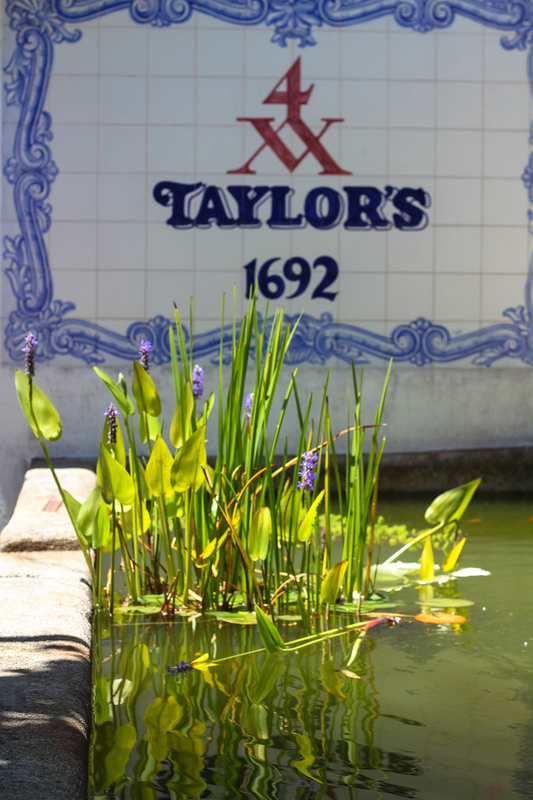 We checked out a couple of wineries, but our favourite was the tour and the wine at Taylor’s. Their late bottle vintage is my new favourite poison of choice. And their courtyard is 0h-so-beautiful. And let’s not forget Porto’s beach. Sheila and I were too preoccupied with tanning and attempted swimming in the rowdy Atlantic, that I don’t have any photos to share. 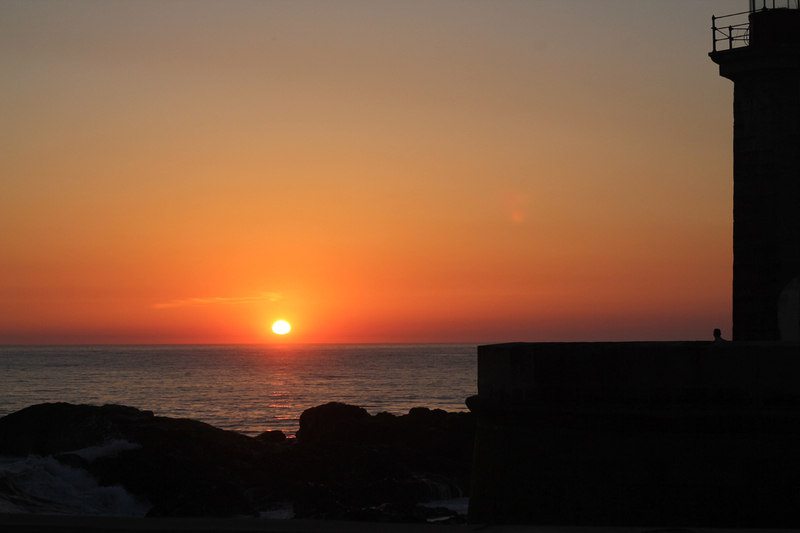 But, being at the Atlantic and knowing that home was just on the other side evoked a sense of strange familiarity. It also helped that I was with one of my closest friends from home. We watched the sun setting into the Atlantic and reminisced about our many travels and adventures from the last seven-ish years. 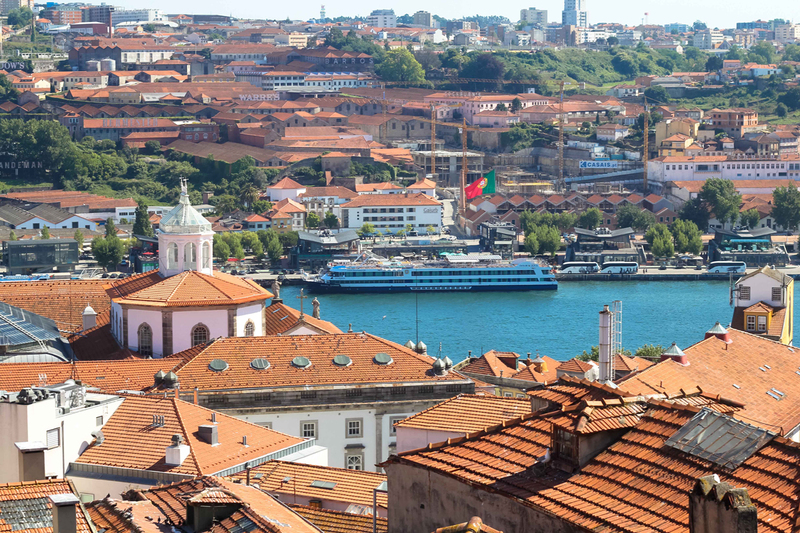 Sheila and I parted ways in Porto and I went onto Lisbon to continue my Portuguese adventures. But, that’s another blog post for another time.